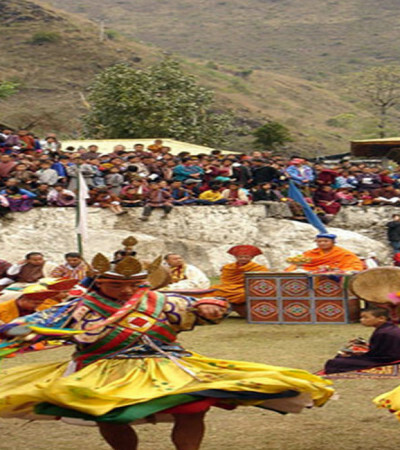 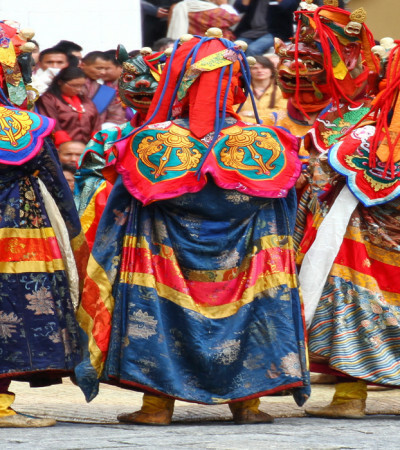 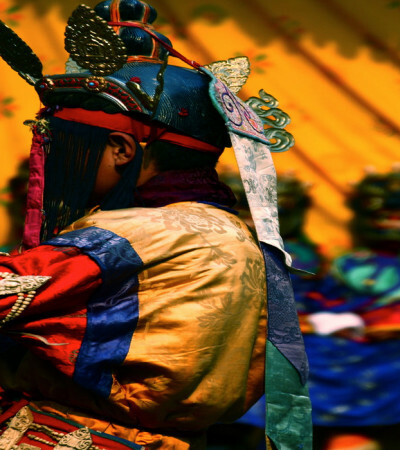 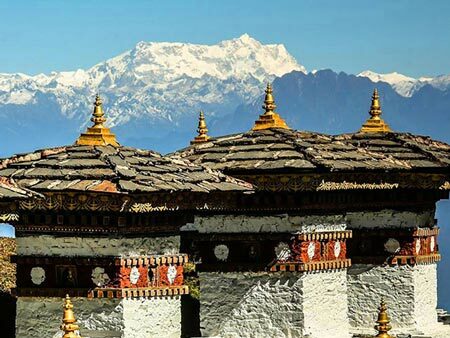 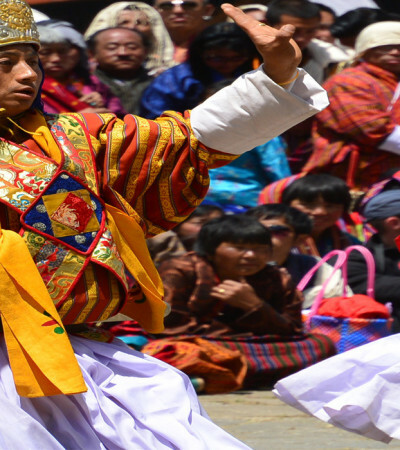 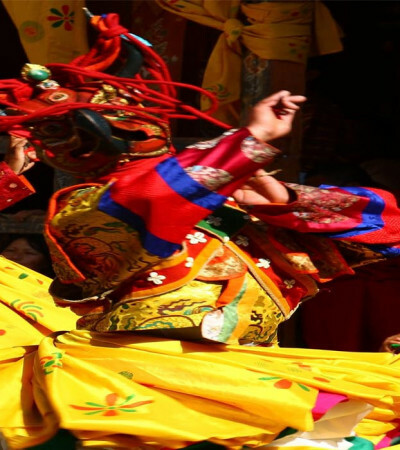 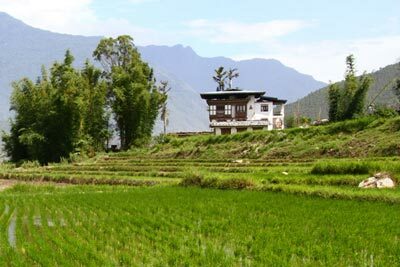 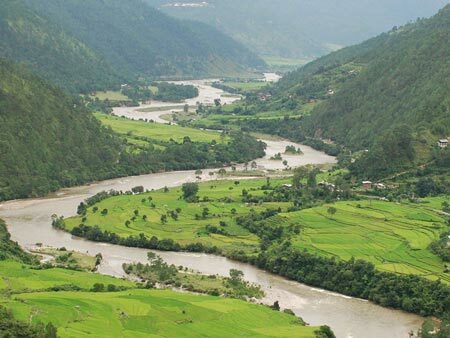 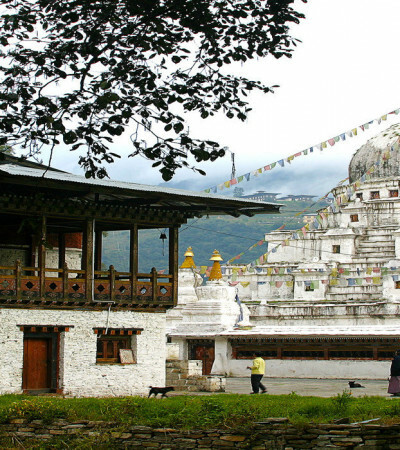 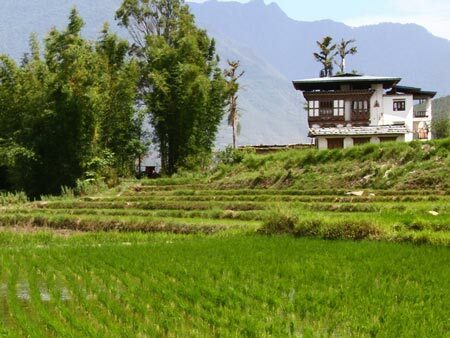 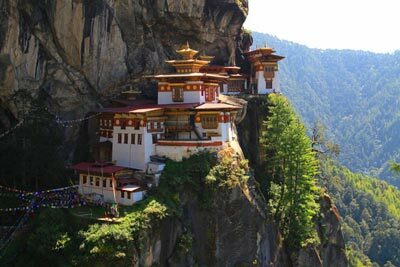 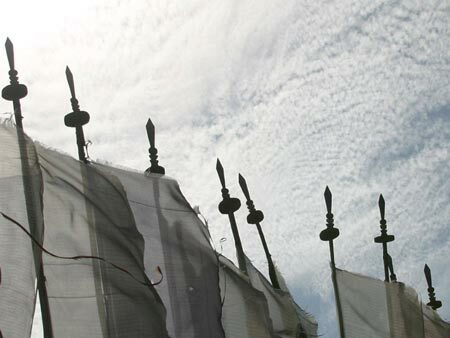 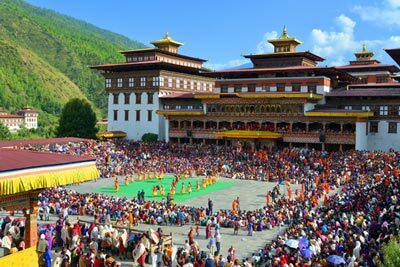 This festival is observed in Trashiyangtse, located in the far eastern part of Bhutan. 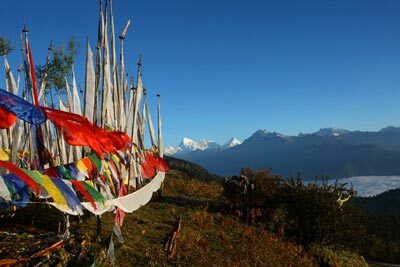 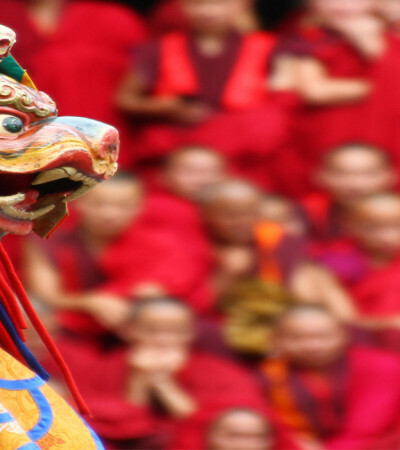 “Drubchen” means “great accomplishment” in Tibetan and is one of the most elaborate forms of Vajrayana Buddhist practice. 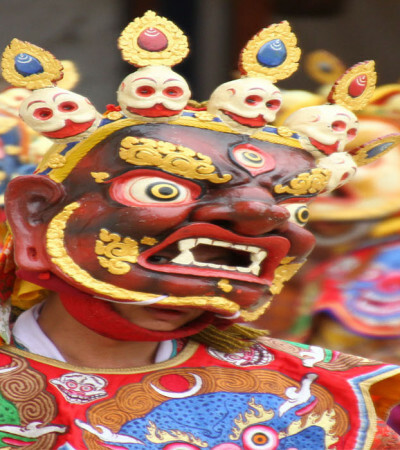 Apart from watching the mask dances and cultural programmes, sincere participation in a drubchen is said to generate merit and potential realisation equal to one year of retreat.